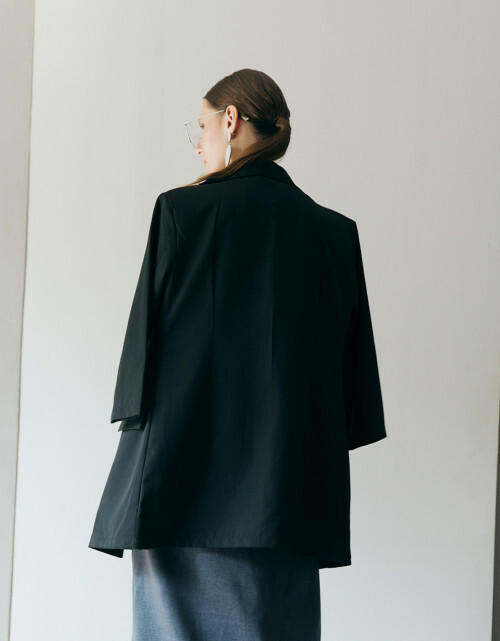 Ells Black Outerwear is unlike any other outer you have. This outer is collection that you dont want to miss. Following the details of the classic blazer with our classic over sized style, the outer is also perfect for work. We recommend pairing it with Lacy Grey Dress.